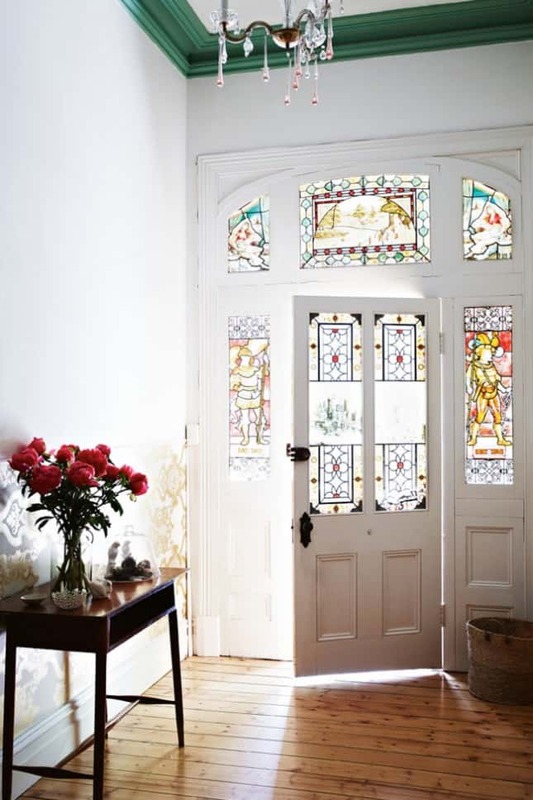 One thing that many people overlook when designing or refurbishing a home is the doors. 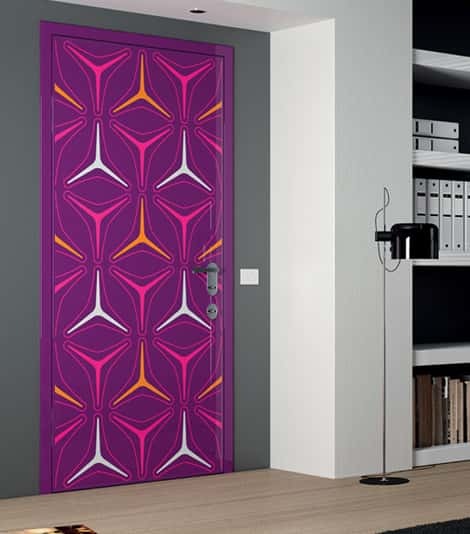 Interesting doors can make a world of difference to your home. Many doors are plain, wooden structures but there are a lot of alternatives. 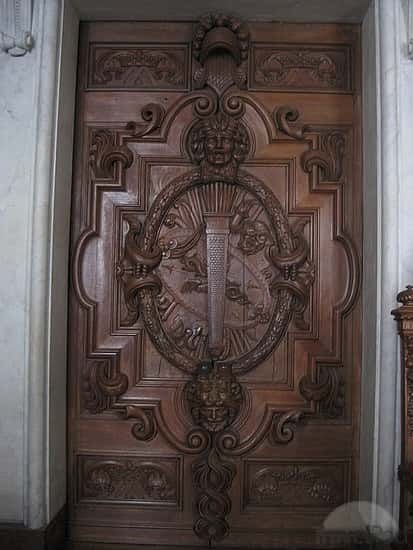 Here are 10 Fantastic Doors to inspire you. 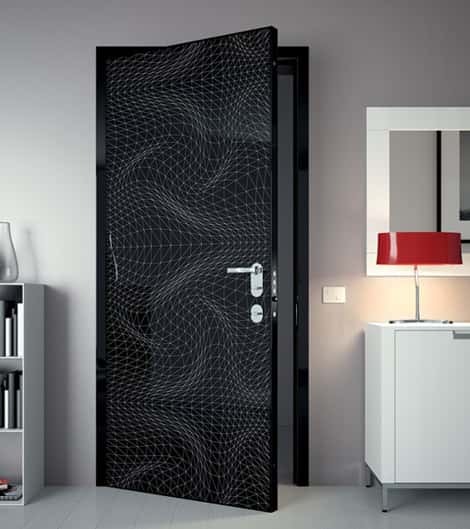 Your door can be a unique work of art that enhances your home. 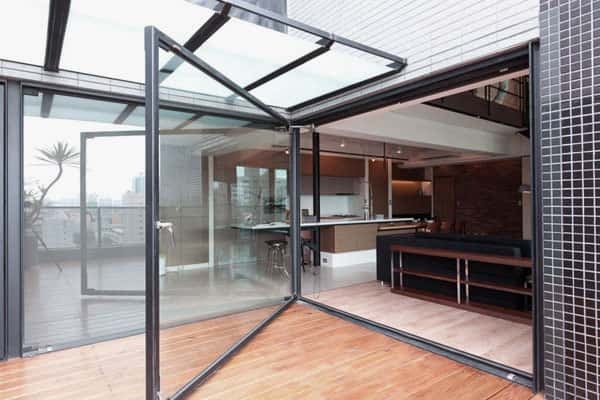 It is not only doors leading to outside that can be improved creatively. 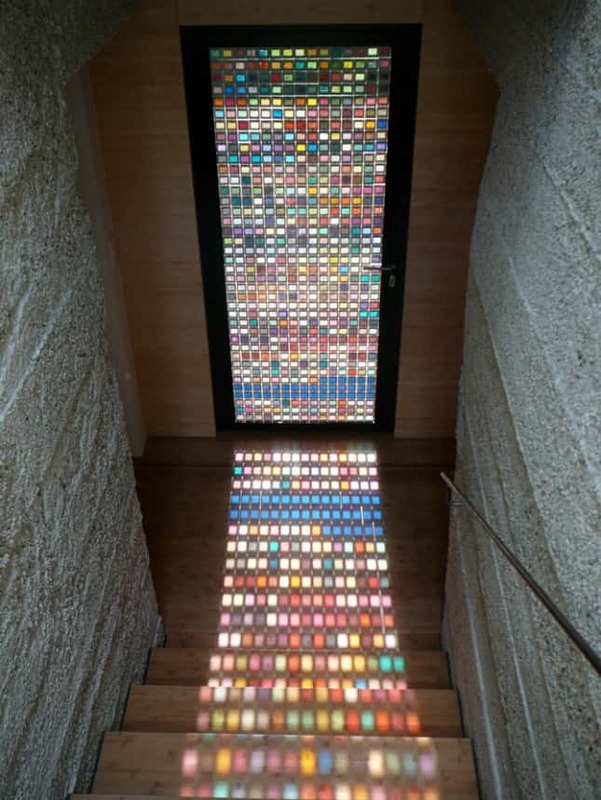 This is a fantastic way to get creative with any door in your home. 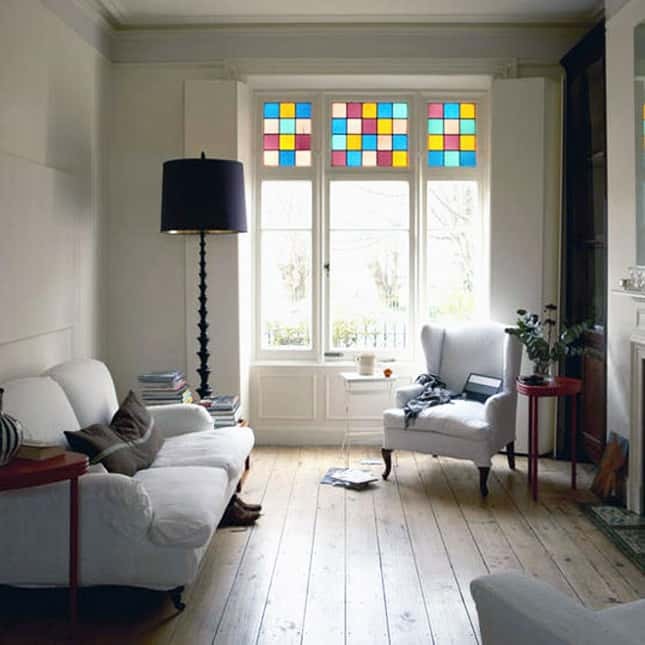 Stained glass can be expensive though! You can avoid paying more than you want to by using stick on decals. These look cool and are much easier on your wallet. Amazon has a huge range of these starting at around $10 which you can check out HERE. 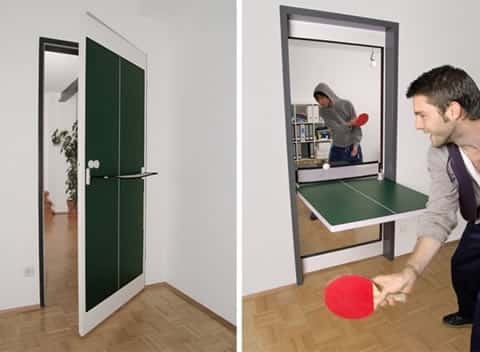 via Convertible ping pong door. 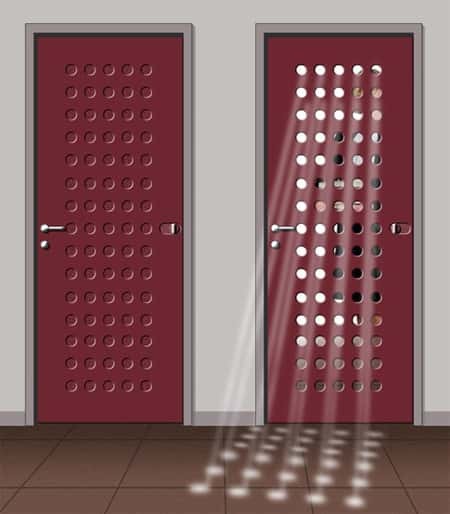 ^ This is the light and air door, you can adjust how much light and air you let into a room. 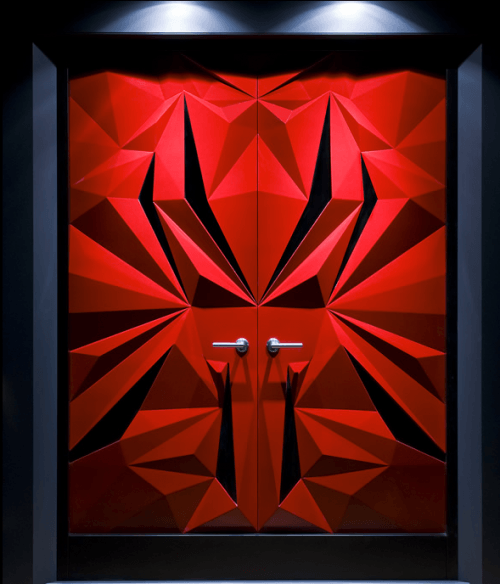 Click check it out to see some easy and inexpensive ways to make your doors cooler!